To shine a spotlight on its new “Engineered Artistry” marketing campaign, our client Trex brought together two experts in their respective fields, culinary artist Tyler Florence and landscape architect Lisa Switkin. 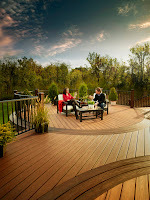 As part of the new campaign, launched for the 2013 decking season, Florence and Switkin appear in a video that explores why these two elements – engineering and artistry – are essential in outdoor design. The personalities also take center stage in print and online ads, as well as on Trex’s social media channels. 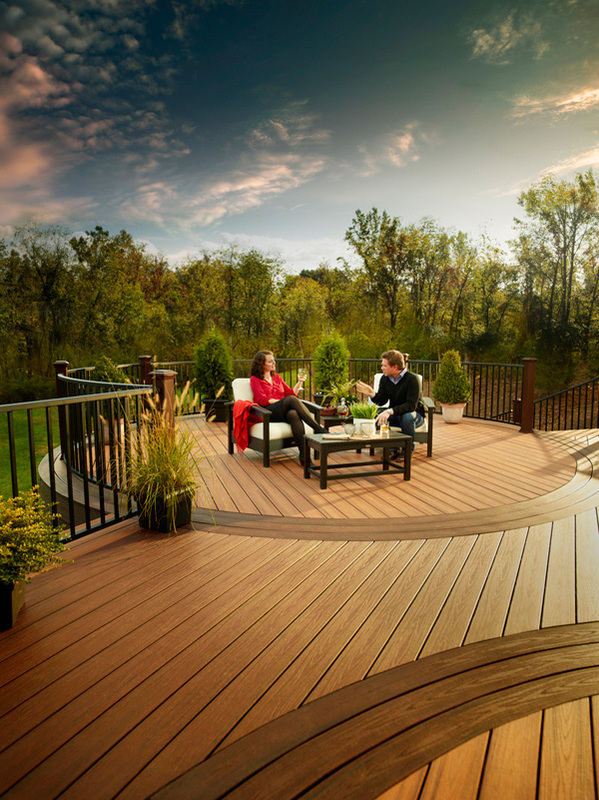 From outreach to marketing media to organic Facebook posts and a sweepstakes planned for spring, LCWA will be generating buzz for the campaign among Trex’s target demographic throughout outdoor living season. Check out Trex.com to see Tyler and Lisa in the “Engineered Artistry” video!